This webinar will explore topics covered in a recent survey conducted by NerdWallet and Harris Poll. 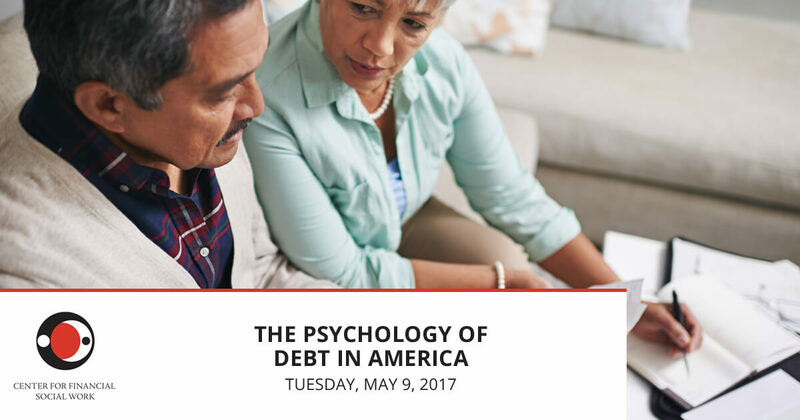 More than 2,000 U.S. adults were asked “why debt happens” and you will be surprised by both the results and by what our experts have to say. Attend this webinar if you want new, different and helpful ideas for reducing debt and increasing financial wellbeing. Register for free now and join us on Tuesday, May 9th at 2:00 PM ET (11:00 AM PT). If you are unable to attend or would like to receive a recording, please proceed to register for the webinar and you will receive a recording via email the following day. As NerdWallet’s Credit Cards Expert, Sean empowers consumers with the knowledge and tools needed to make the best credit card decisions. 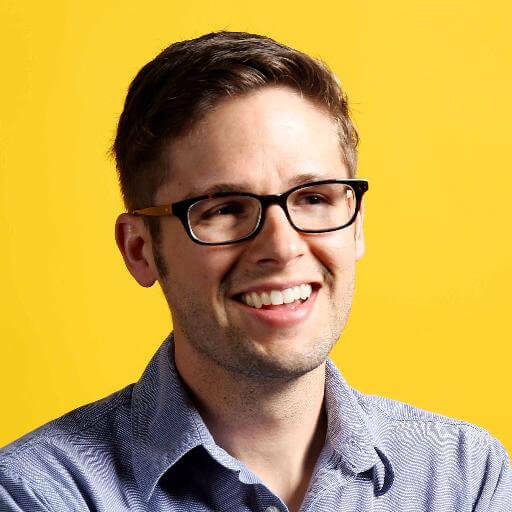 He is also responsible for driving consumer research in credit cards and is working to improve the range and quality of consumer education tools at NerdWallet. He has been interviewed by CNBC, NY Times, Huffington Post, Chicago Tribune, and Bloomberg. 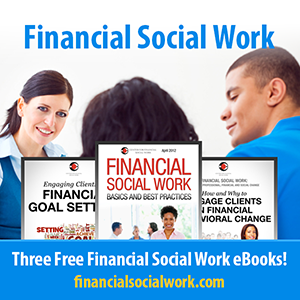 New Webinar: The Psychology of Debt in America was originally published @ Center for Financial Social Work and has been syndicated with permission.